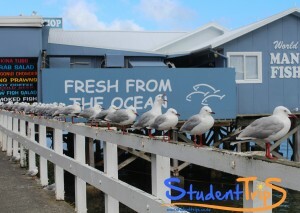 Pick up location: at Fort street at 8.45am outside Fat Camel Bar. 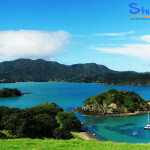 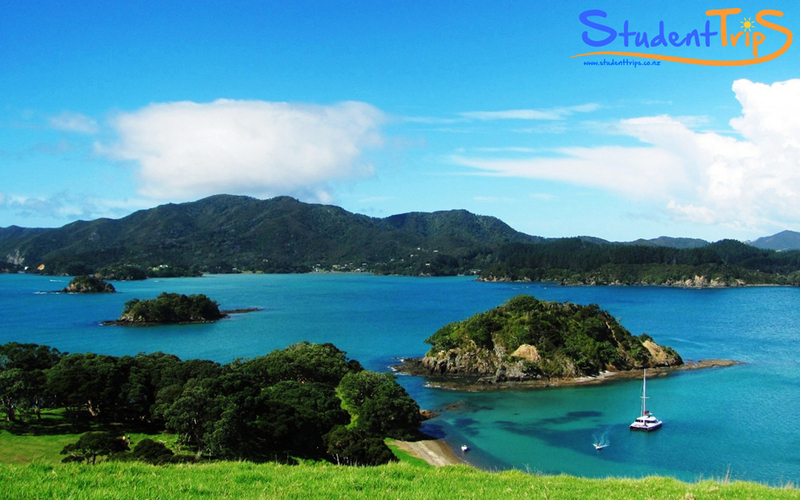 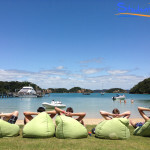 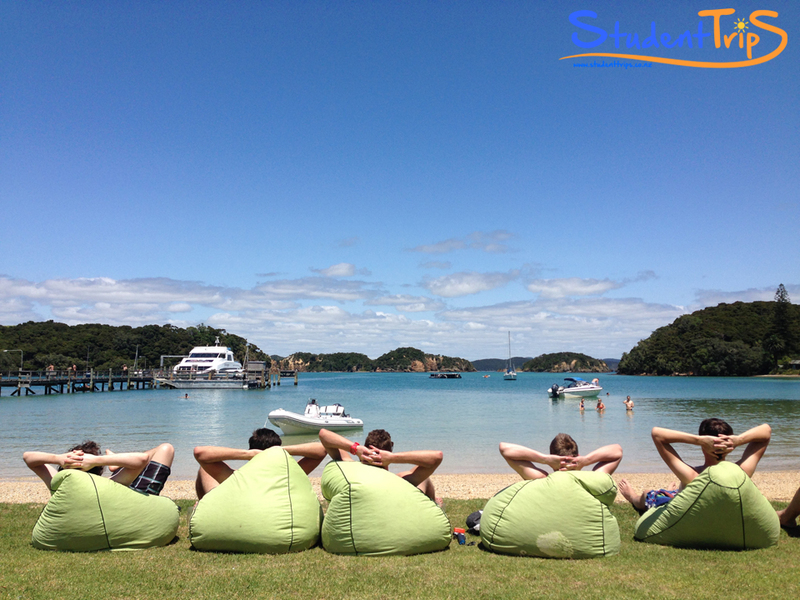 Explore the Bay of Islands and the beauty of Northland in this 2-day trip where you can do a lot of activities. 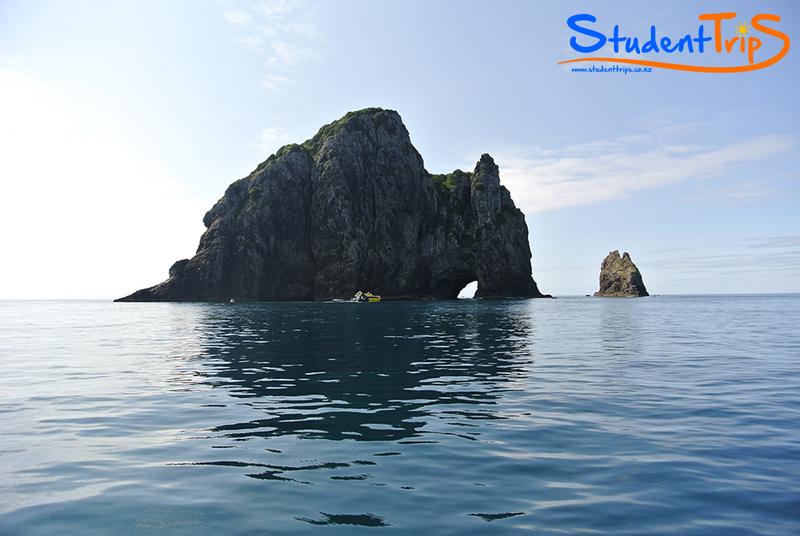 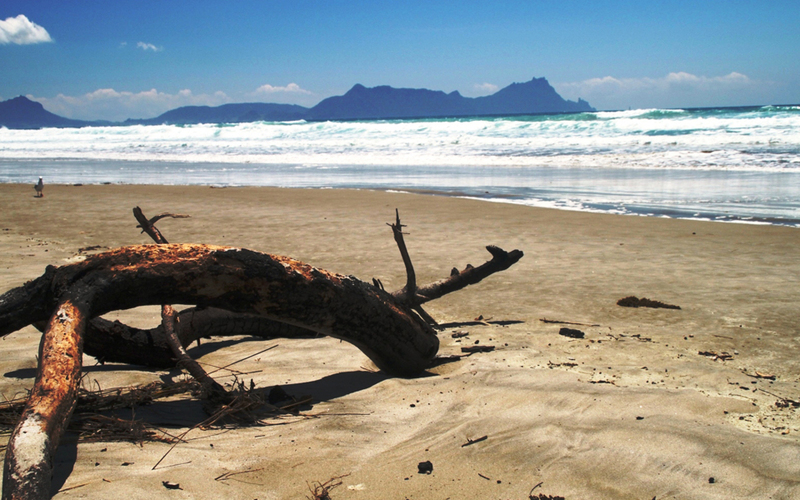 See the Hole in the Rock and much more, spot the dolphins, immerse yourself in Maori Culture! 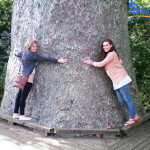 We stop to hug the mighty Kauri trees at Parry Kauri Forest Park, then express to Paihia.There will be a great party at the hostel after a great day of exploring! 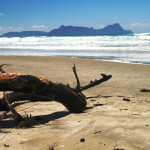 Simple Bread and Spreads for Breakfast. 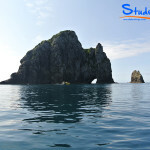 Hole in the Rock and Dolphins boat ride. 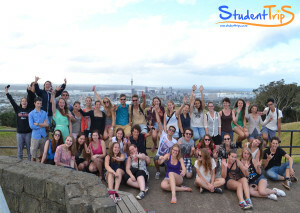 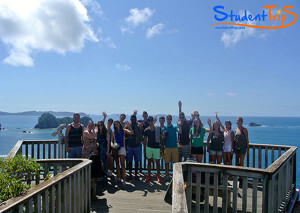 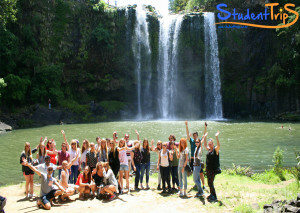 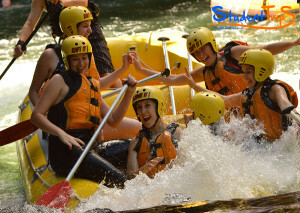 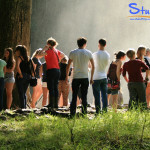 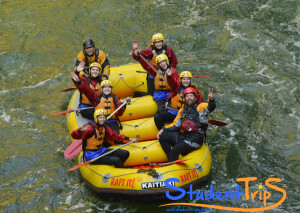 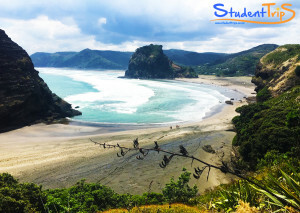 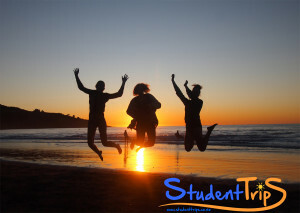 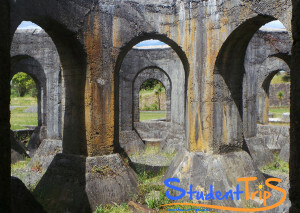 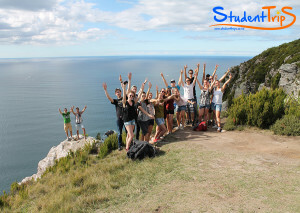 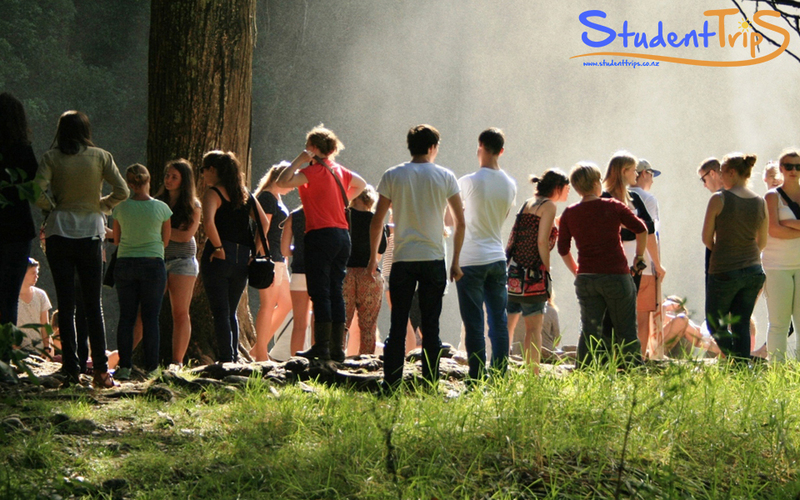 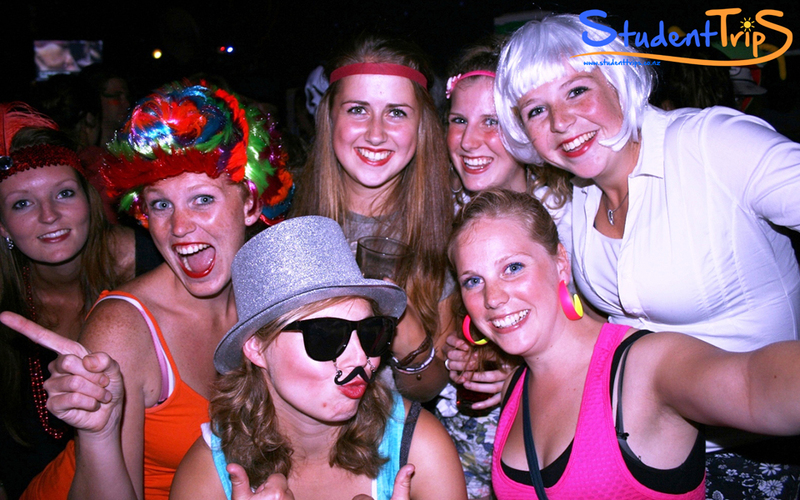 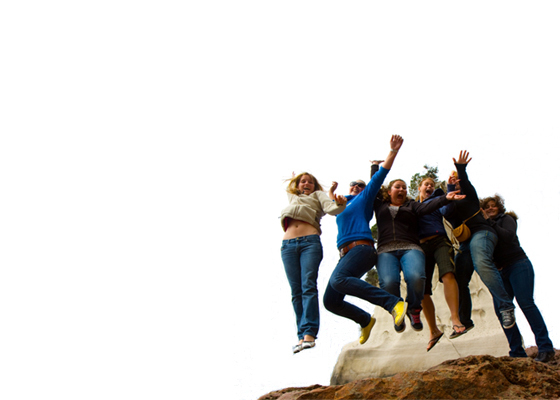 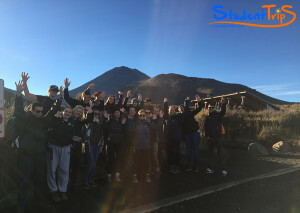 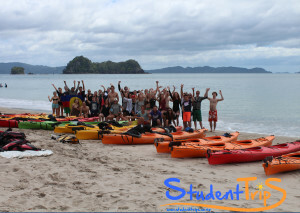 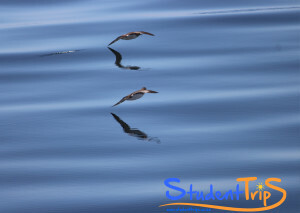 Student Trips is your ticket to exploring up and down New Zealand, taking you to places a middle-of-the-road tour company never goes. 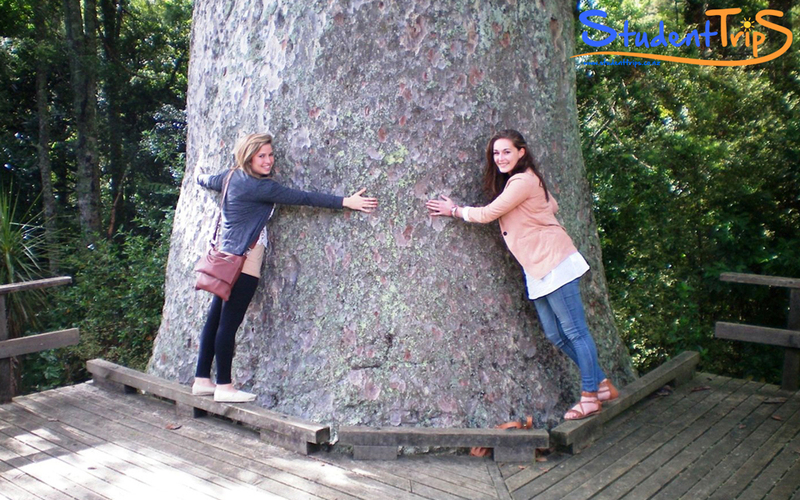 Make great friends and memories as we visit the best sights, travel to top locations and take part in all NZ's "must-do" activities. 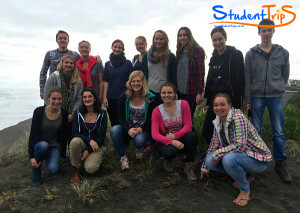 Copyright 2017 © Student Trips.